Nice example original Duran Duran edition of Pop Pow magazine. If you win more than one item and we can send them together, we will combine them so. 1 x square button badge - 31 mm x 31mm (1.25" x 1.25"). throughout the world for over 30 years! Duran Duran UK Magazine - Limited Edition No13. Condition is Acceptable. Front/back cover has separated from the rest of it. Dispatched with Royal Mail 2nd Class. An excellent copy of the SPANDAU BALLET 48 page A4 softback book by Alvin Gray. This is a rare, official and totally original DD Scarf from the 1983/4 world tour. 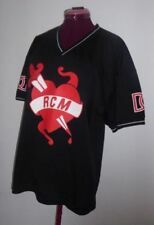 It is made of synthetic, soft wool material, and is printed with gold DD Logos design. Duran Duran - Birmingham NEC 1987 Concert Ticket Stub. Condition is Good. Dispatched with Royal Mail 2nd Class Letter. 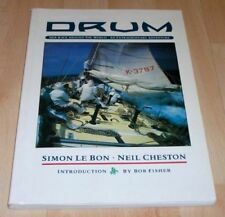 Vintage DURAN DURAN "THE BOOK OF WORDS" 1985 - Simon Le Bon - Lovely VG . Condition is Like New. Dispatched with Royal Mail 2nd Class Large Letter. Artist: Duran Duran. Format: Paperback Music Book. We make buying online as simple as it can be. If you don't like the product?. The 7th Stranger. This book contains songs from their album arranged for voice & guitar with lyrics. The music is printed in standard music notation. In addition to the music, there are photos plus information on the album & lyrics. 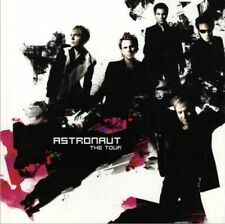 Duran duran Astronaut Concert Tour Programme Pop Up boxed edition! 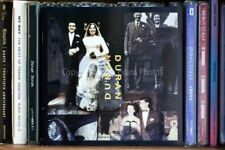 Duran duran Astronaut Concert Tour Programme Pop Up boxed edition!. Absolutely awesome souvenir from the last tour with the classic original line up! In an elaborate hardcover with pop up pages plus a boxed pull out insert that holds the square programme itself then an additional mini Duran Duran manga style comic housed in a tray! Fabulous addition to your collection. Condition is Very Good. Dispatched with Royal Mail 1st Class. 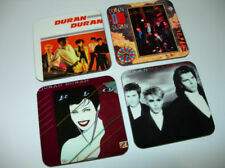 Nice example original Duran Duran early edition Pop Gallery magazine. An excellent copy of the DURAN DURAN Scrapbook no 1 A4 softback. Nice mix of Duran Duran badges. 15 are button badge type (5 of them form a set of initials). 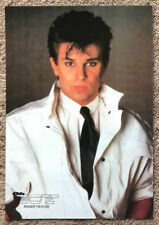 Rare Duran Duran Vintage Poster Magazine - Posterpop No2 - massive size poster! Not entirely sure of the origins. 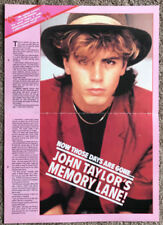 Nice example original Duran Duran early Limited Edition series magazine. 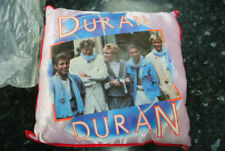 Nice example original Duran Duran Limited Edition series magazine.